1. 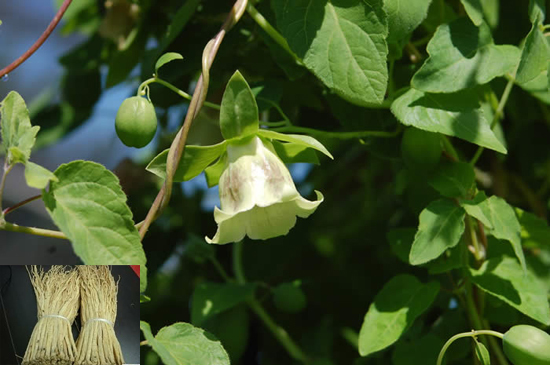 For poor appetite, loose stools, lassitude, and weakness due to Deficiency of Spleen and Stomach Qi, it is used with Rhizoma Atractylodis Macrocephalae (Bai Zhu), Sclerotium Poriae Cocos (Fu Ling), and stir-baked Radix Glycyrrhizae Uralensis (Gan Cao). 2. For shortness of breath, cough, asthma, and weak and low voice due to Deficient Lung Qi, it is used with Radix Astragali Membranaceus (Huang Qi) and Fructus Schisandrae (Wu Wei Zi) in “The Lung Invigorating Decoction” (Bu Fei Tang). 3. For shortness of breath and thirst due to consumption of both Qi and body Fluid in febrile diseases, it is used with Fructus Schisandrae (Wu Wei Zi) and Radix Ophiopogonis (Mai Dong). Radix Rehmanniae Preparata (Shu Di Huang) and Radix Angelicae Sinensis (Dang Gui) in “ The Decoction of Eight Treasures” (Ba Zhen Tang). 5. This herb is used with other herbs for treating Exterior syndromes or with purgative herbs for general weakness or constipation with Deficiency of the Vital Qi. Cautions & Contraindications: Not to be used for Heat syndromes. Not to be used with Radix et Rhizome Veratri (Li Lu).